Students in recovery at the University of Oregon have found a therapeutic way to express their stories through art in a unique program offered by the campus museum. 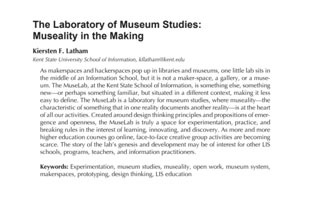 “Museums can make you healthy and happy,” study shows. 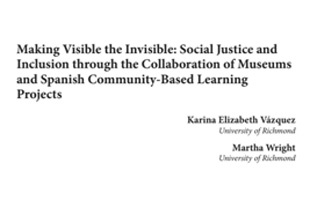 Making Visible the Invisible: Social Justice and Inclusion through the Collaboration of Museums and Spanish Community-Based Learning Projects, Southern Conference on Language Teaching, Dimension, Volume 18.